Jersey Over 50s in England Hockey Knockout Action! 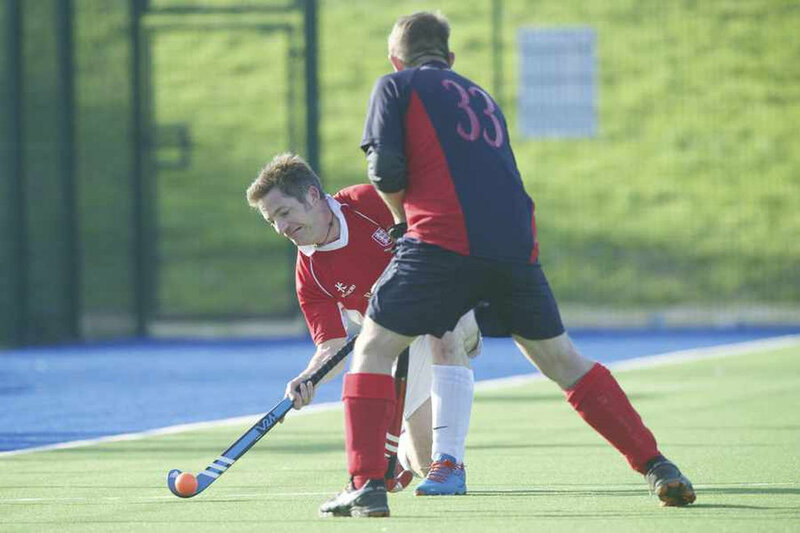 Rathbones Jersey Men's Over 50s are welcoming Sevenoaks HC, an old adversary, to Les Quennevais for the second round of the Over 50s Master Tier 1 knock out competition on Sunday 3rd December. The squad is welcoming newcomers Ali Hall, Charlie Journeaux and Rob Daubeney who will provide extra depth and strength to the team. Start time: 12:30 - Supporters welcome!